Danielle got her start into massage therapy by working on her father, who was an injured Longshoreman, when she was a child. 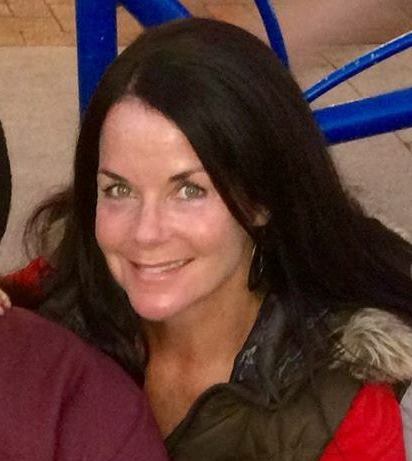 Growing up she suffered a few of her own sports injuries playing school and travel sports (basketball, softball and volleyball); because of this, chiropractic care and massage therapy were incorporated into her life. Possessing a healing touch and an interest in the human body, Danielle enrolled into the massage therapy program at N.I.T. in Long Beach where she graduated in November of 2000. 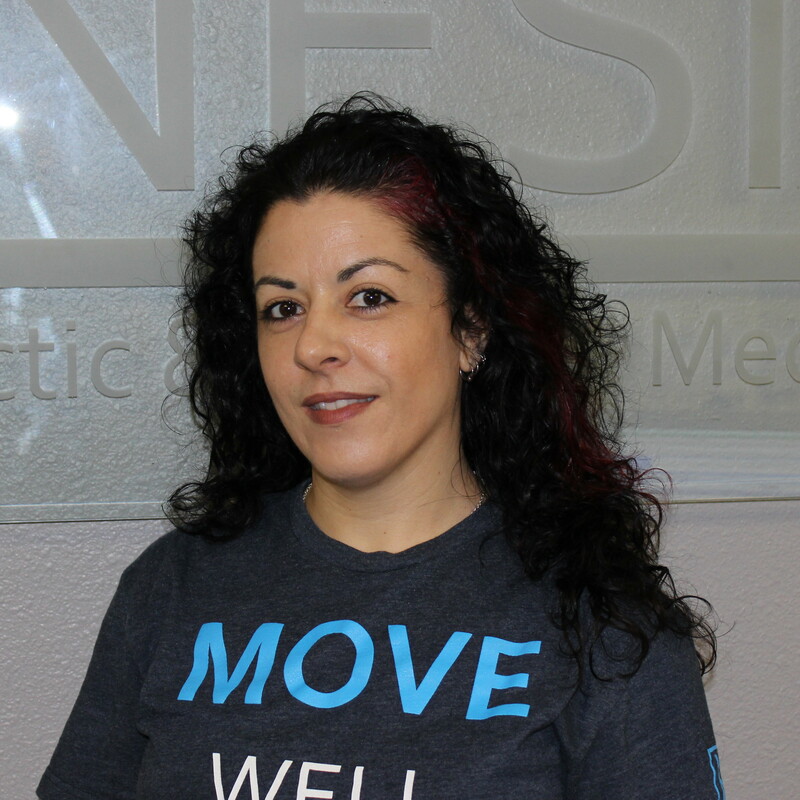 Since then she has been a Chiropractic Massage Therapist; Danielle specializes in: Deep Tissue, Swedish Massage, Pregnancy Massage, Trigger Point Therapy, Frozen Shoulder Treatment and Reflexology also utilizing other modalities she has knowledge of. Danielle still enjoys playing the sports she played when she was growing up as well as rollerblading, biking, traveling and crafting in her down time. Early in his clinical rehabilitation career, Jiri Cizek (J.C.) worked in a hospital setting, receiving much of his professional inspiration from his mother who was an emergency room nurse. 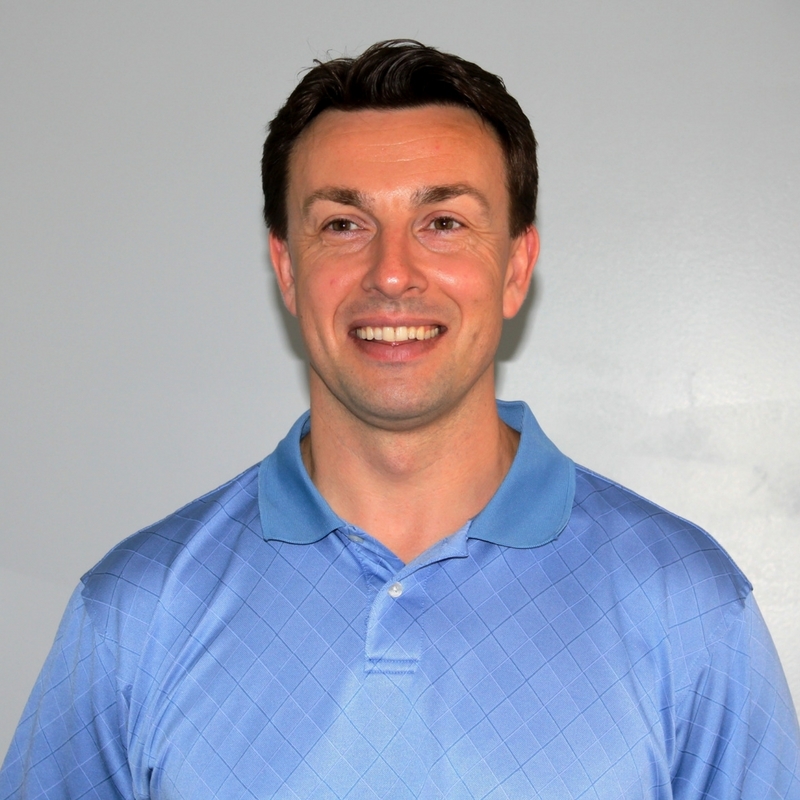 As his rehabilitation and sports training work deepened, J.C developed a strong interest in massage therapy.